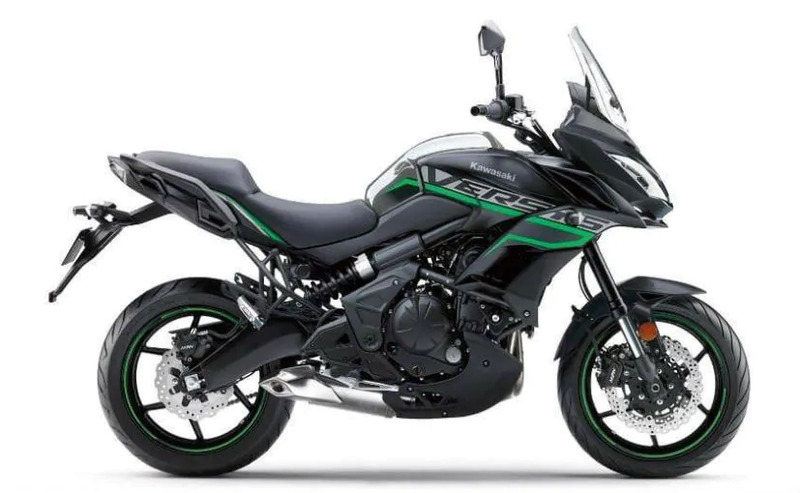 In case you missed out, Kawasaki India has just launched three brand new motorcycles, namely the 2019 Z650, 2019 Z900 and the 2019 Versys 650. “In this festive season we already have launched Versys 650 and Z900 of MY2019. Now we are introducing Z650 MY2019 as it is one of our best versatile bikes,” said Mr. Yutaka Yamashita, Managing Director of India Kawasaki Motors Pvt. Ltd. The bikes come with impressive updates and new color schemes. 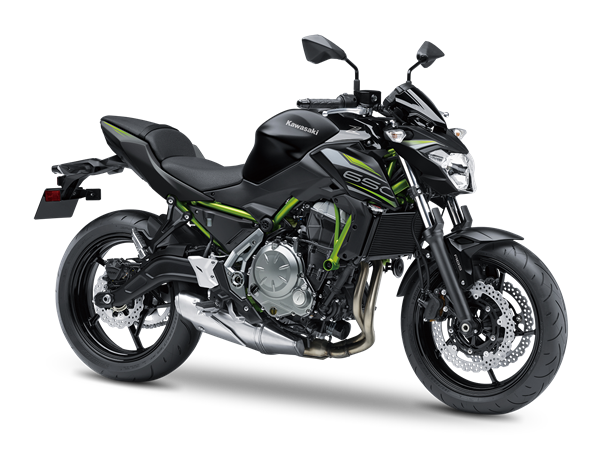 The new Kawasaki Z650 will come in Metallic Flat Spark Black or Metallic Spark Black. 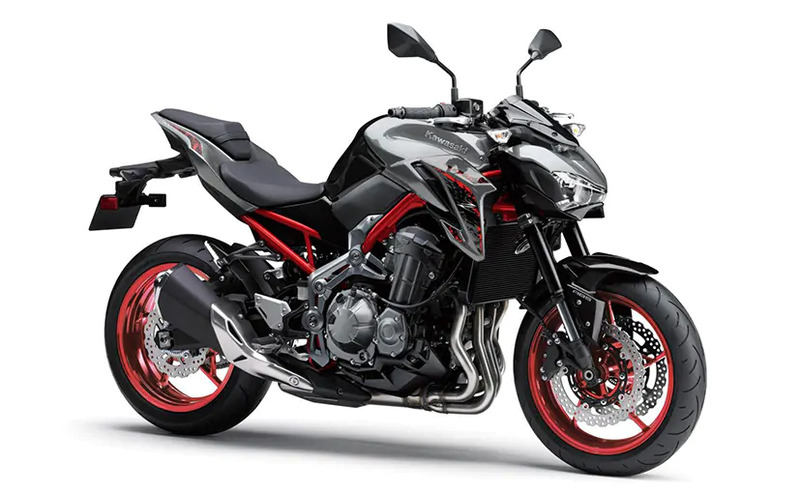 while the 2019 Kawasaki Z900 is available three colours, which is Metallic Moondust Grey/Ebony, Pearl Flat Stardust White/Metallic Spark Black and Metallic Flat Spark Black/Metallic Spark Black whereas the 2019 Kawasaki Versys 650 will be offered in Metallic Moondust Grey/Metallic Flat Spark Black. The new Z650’s chassis frame weighs only 15 kgs thus giving the bike a light and nimble handling. It comes with an Anti-lock Braking System (ABS), Assist & slipper clutch and economical riding indicator and has a liquid-cooled parallel twin engine with DOHC, 8 valves. As for the 2019 Versys 650 there are no mechanical changes to the bike. It features a 649cc parallel twin-powered engine. The 2019 Z900 gets a new frame in combination with the extruded aluminum swinging arm which is much lighter. Some notable features of the bike include aggressive Z styling, multi-functional instrumentation, assist and slipper clutch and economical riding indicator.